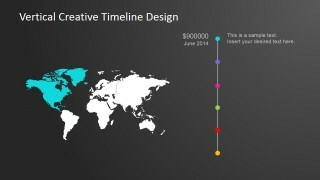 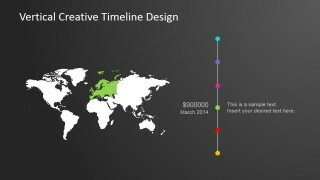 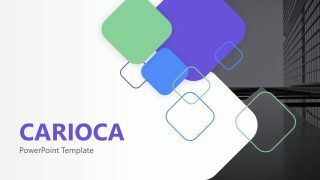 The professionally designed Vertical Creative Timeline Design for PowerPoint template is a generic timeline design that can be used for project management purposes or internationalization plans. Market expansion: reach more customers landing in international markets. 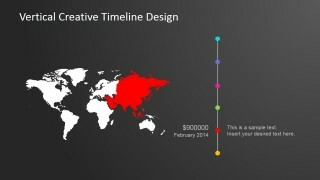 Workforce optimizations: decrease costs of labour. 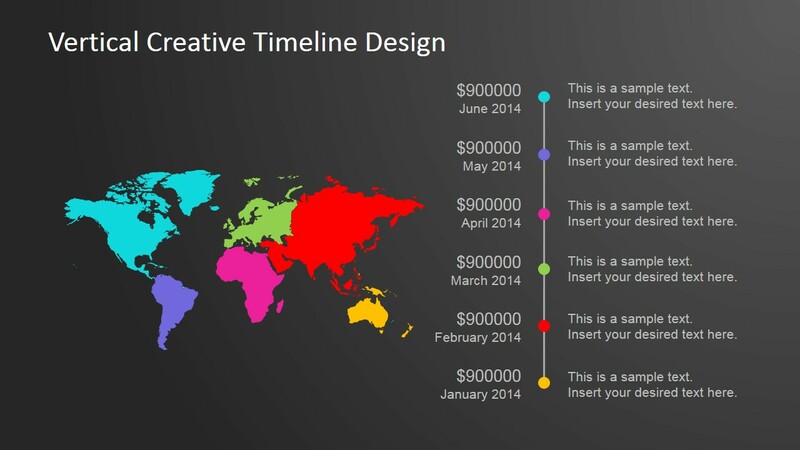 Tax optimization: execute operations from countries with tax benefits. 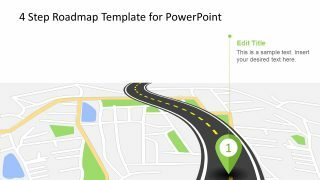 This PowerPoint template has been designed to allow those entrepreneurs , executives and project managers who are interested in expanding their businesses into the field of international markets. 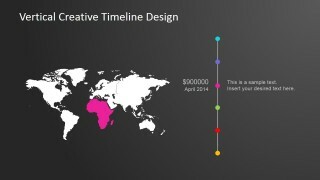 The theme is created to generate the perception of global thinking, providing a high level worldmap background and a Flat Design Vertical timeline with milestone markers. 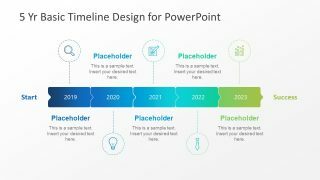 The Vertical Creative Timeline Design For PowerPoint has been created with fully editable clip art icons and images which are editable in all major PowerPoint versions. 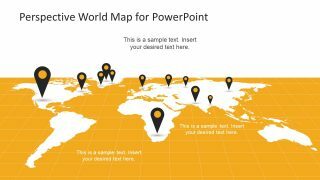 This means that you can change the size, color and shape of all of the images easily and with little to no difficulty – enabling you to produce a quality presentation that is tailored to your needs.